Home Business News Now PayPal is also facilitated on Android Pay! 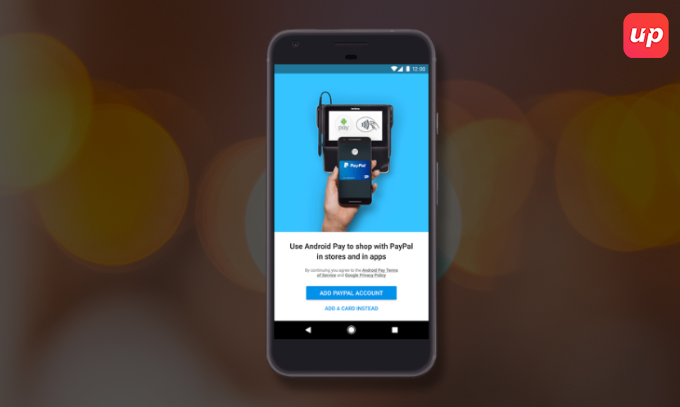 Now PayPal is also facilitated on Android Pay! Google is like an ever expanding universe which has been invading all the walks of life consistently without fail. In its another step of progression, the giant has innovated another method to facilitate the purchase of your daily needs with ease. Google in its latest announcement has made a disclosure about its partnership with the most popular payment agency PayPal which will let the users to do shopping and other daily walks of life with ease. What Makes The Android Pay Different? According to the sources, this will help several million people across the US who will be shopping hassle-free without carrying their debit or credit card. Google technology has reportedly went a step forward for those who are not able to avail the credit or debit card as other competitors such as Samsung Pay or Apple Pay are using the card for the payments. Google has made the Android Pay more convenient and accessible to all those who are not able to link their cards via making them experience tap and go feature. Albeit, the integration is supposed to come very soon yet the users will only be able to use the PayPal balance and card integration will facilitated after the proper procedure attained or followed while collaborating with the major card providers. Google technology is not infused with the PayPal payment gateway for the first time. The giants have already experienced the taste of business bonding when the Google Play opted for the transactional deals around three years ago. Nowadays, that bonding is viable only to those who carry the devices with Android 4.4 or higher versions. Android Pay sounds more promising in the comparison with its competitive units such as Samsung Pay or Apple Pay. Google technology has embarked a strong penetration level in the market with over 2.8 million apps in the app market which sounds promising to the people. In this context, the Android Pay have exceptionally more promising outcomes with the collaboration of PayPal. Android Pay is supposed to do better than its rivals.